To maintain the bathrooms in your commercial, rented and business property in spotless condition, you can rely on our staff to take care of them. They will ensure the necessary sanitising of all appliances, fixtures and fittings, washbasins and tiles. The work will be started and completed at the previously appointed time and the results of it will be very professional. Reserve the bathroom cleaning that you presently need which we offer in and near Putney SW15 and leave the rest to our employees. If you need help with the cleaning of the bathroom and toilet in your residential or commercial estate, use our high quality services. 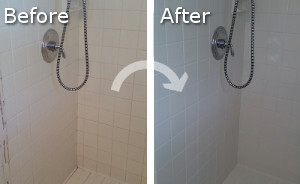 Our employees are background checked, trained to do the work and use the best cleaning supplies. They can remove the mould, lime-scale, soap scum, stains and dirt from all bathroom and toilet appliances, fixtures, fittings and areas. The work will be implemented at the most appropriate for the customer day and time. 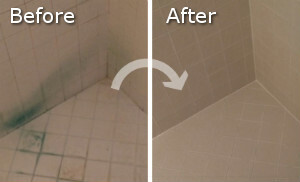 Reserve the bathroom cleaning which you need and our cleaners, who work in the area of Putney, will provide it. Our cleaners will wash and wipe the glasses, mirrors, tiles, sanitary ware, shower cabins and bathtubs. They will cleanse and sanitise the toilet bowl, fixtures and surfaces using effective preparations and disinfectants. The chrome, tiled, metal and all surfaces in the bathroom and toilet will be perfectly clean and spotless after our staff sanitise them. Schedule the bathroom cleaning which you need using our services that are at your disposal in SW15 Putney every day in the week. We guarantee you that you will be pleased with our staff’s work that is at the highest possible level.